Dickens must have been referring to this year’s Q3 earnings season for the telecom and tech sectors. 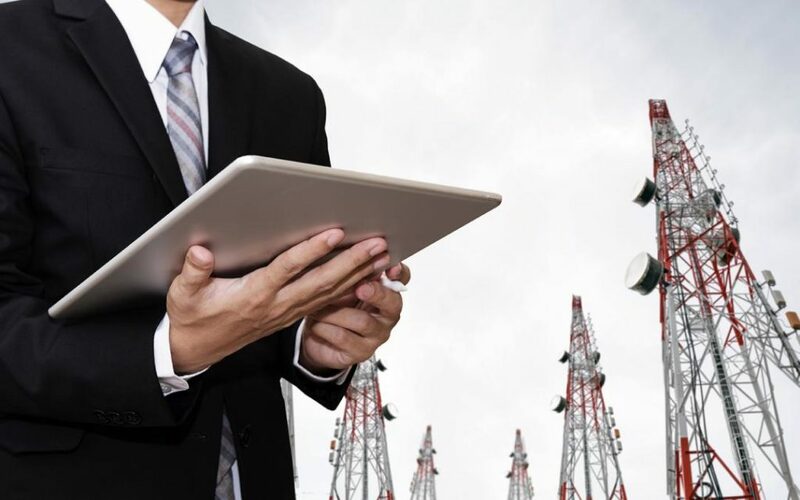 In a quarter that was generally strong (greater than 8% growth Y-o-Y), the telecom sector continues to disappoint, while the tech sector continues to hurdle ever-increasing estimates. For today’s blog, I will be referencing Thomson Reuters Q3 Earnings Roundup from November 13, 2017. The technology sector had a blockbuster quarter, and continues to justify some of the higher valuations. Almost 90% had a positive earnings surprise, and only 5% reported earnings that were below analyst estimates. Technology blew through both of those estimates with a 23.5% year over year growth rate. It was broad-based and impressive. Revenue was also strong, but more measured at 10.1% growth. Telecommunications, on the other hand, struggled again. As revenue sources such as landlines dry up, and a price war continues to hit in the cellular area, telecom companies saw their earnings go down 2.8%. While not as bad as the Utilities and Financial sectors, this was just a continuation of previous quarters. Remember, there are only 3 telecommunications companies in the S&P 500 (AT&T, Verizon, and Sprint). So this was not an economy-wide phenomenon, but AT&T and Verizon have been dividend darlings, and their shareholders can’t be happy as they see earnings erode potentially putting those dividends at risk. 2 out of 3 stocks disappointed (missed earnings), while the other one managed to meet estimates, there were no positive surprises.. The final damage for the quarter was earnings were down -2.8%. These two sectors highlight why it is so important to be in the right sectors. While virtually every technology stock reported solid earnings, every telecom stock staggered through the quarter. Every investor would rather be invested in a sector that is in a virtuous cycle. So this is a great quarter to stop, reflect, and ensure that you are putting your money to work in the areas that have solid opportunities.